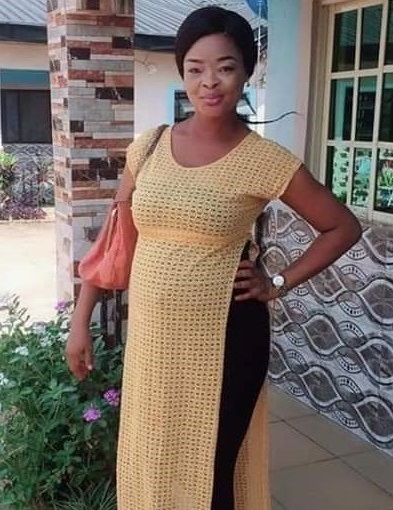 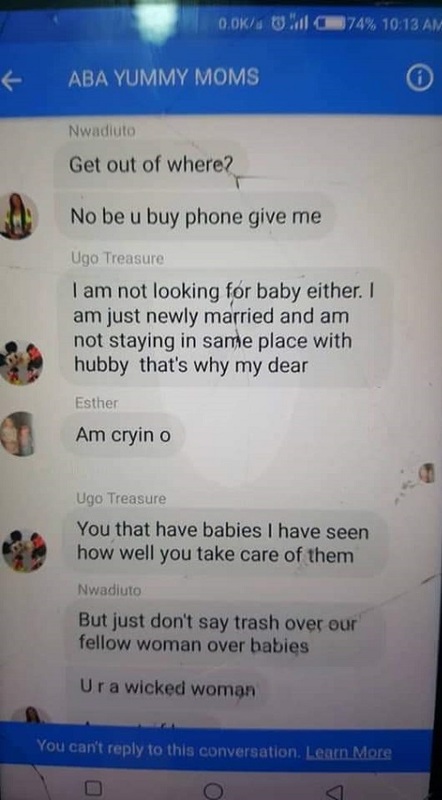 A lady has taking to Facebook to congratulate her fellow woman, one Ugo Treasure saying she is so happy for her, because her prayers has finally been answered. 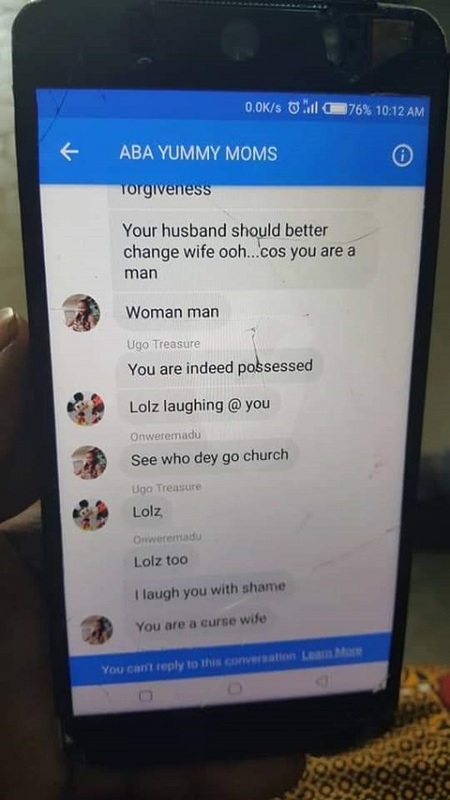 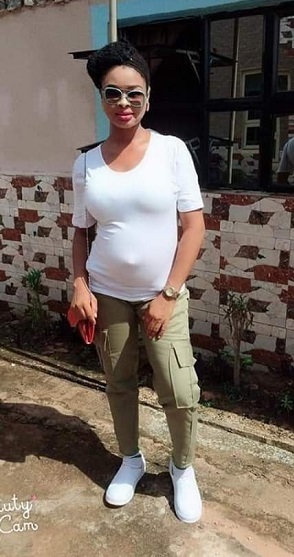 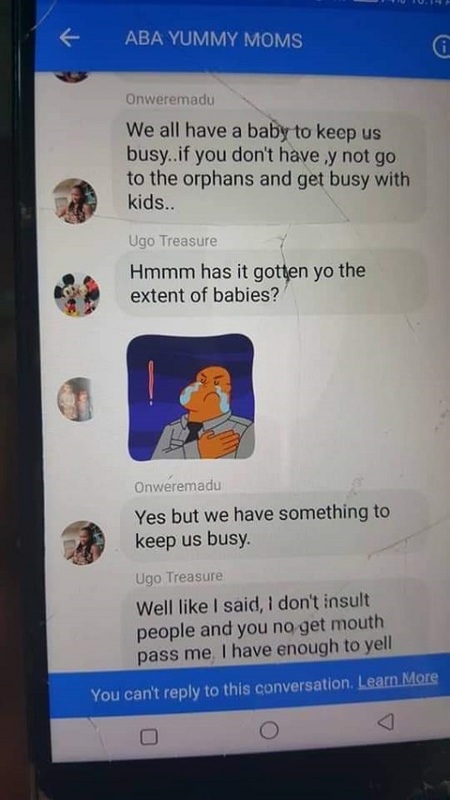 According to Ijeoma, who shared the story of how Ugo was mocked, called a man and even cursed, said, a certain Onweremadu Jane, who leads TTC women's group on Facebook, a group that prays for women looking for children, mocked Ugo who was at that time looking for a child. 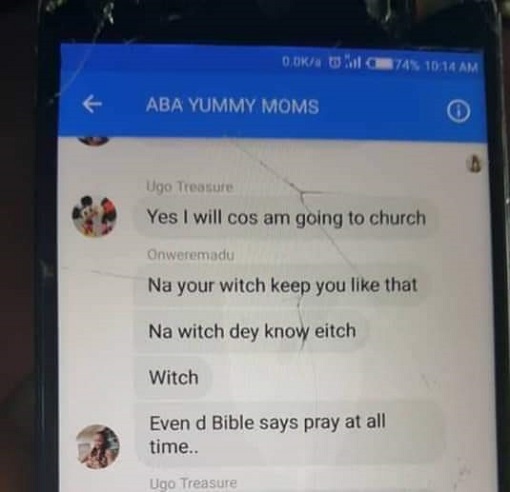 Ijeoma, then narrated what happened while congratulating Ugo…. 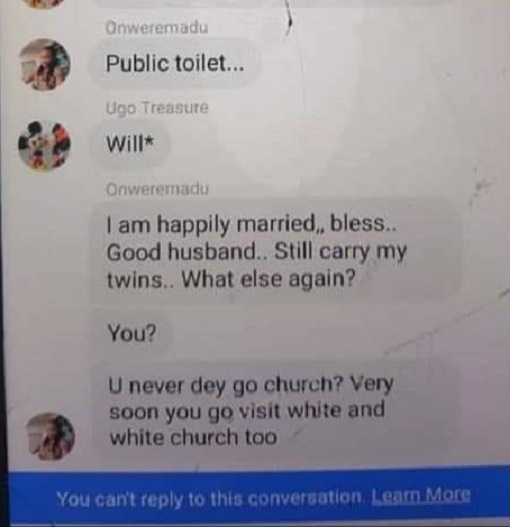 Onweremadu Jane is a CEO in a women's group on Facebook, she prays for TTC mother's ( women looking for a child), she pretend to be praying for this women yet use their childlesness to insult them at any given opportunity.